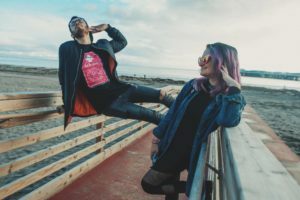 The electro-pop duo has been on the come up the last couple years and recently wrapped up their North American Tour this past Spring. 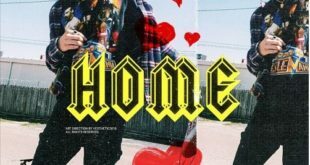 2018 also marked the release of their debut album “Come Alive,” a captivating seven song otherworldly vision of electro-pop that is rich and explosive. Their popularity and loyal online following has garnered them 30k followers on Soundcloud and 100k monthly listeners on Spotify. With an album and tour finished, keep an eye out for PRXZM for the rest of 2018 and see them in a city/ festival near you. 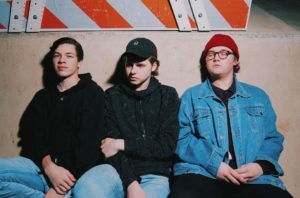 Now in their early 20s, the three boys from Austin, Texas who were the youngest producers in their class two years ago are going to play their first Nocturnal festival. 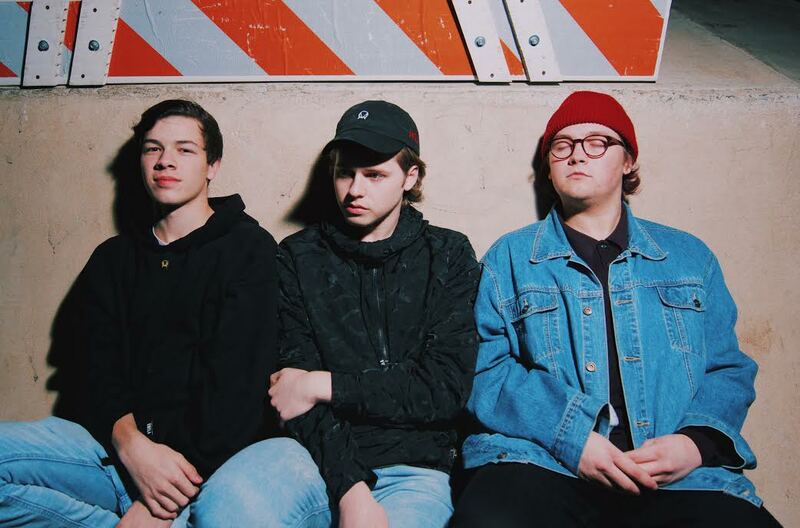 Since exploding onto the scene, Wavedash has built an impressive résumé that includes an appearance at Ultra, the release of their 2017 album “Hundreds,” and a handful of singles that has amassed the squad on Souncloud and superstar numbers on Spotify. This summer, Wavedash has made their presence known at Gud Vibrations, Mad Zoo, and the colossal EDC festival that solidified their name in the industry and EDM community. With a ton of room left in the year for career-defining moves, Wavedash is looking to put a period on 2018 with their Nocturnal appearance this Fall. 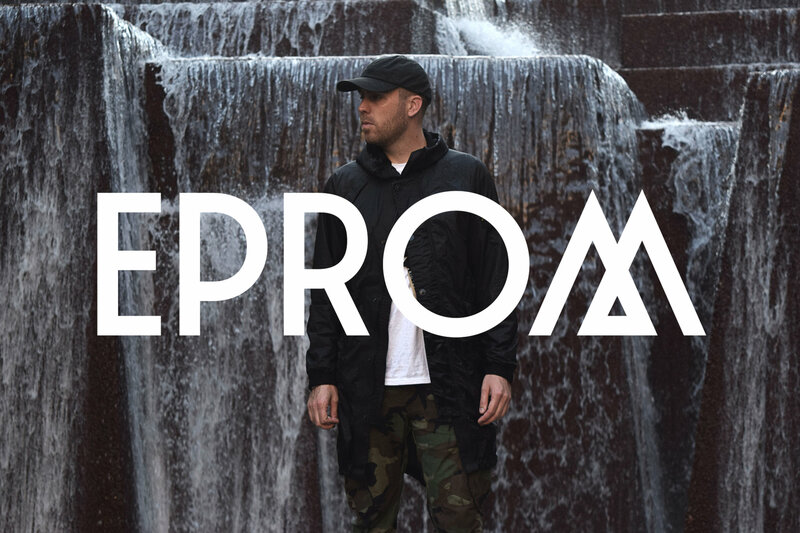 A name that’s synonymous with bass music, Eprom has had one of the busiest 2018s of any artist this year. 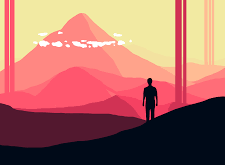 Currently on the road for his North American tour, Eprom has championed a genre-bending sound that is unapologetically weird but palpable enough to itch audiences for more. 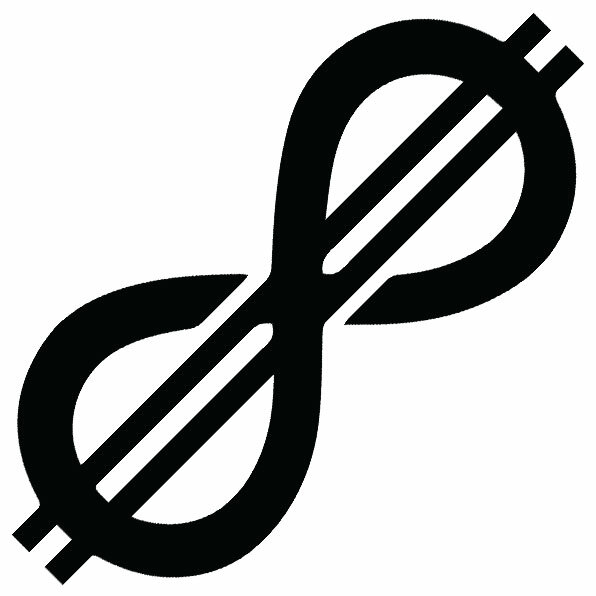 Mentioned in the same vein as Tsuruda, Eprom’s musical DNA offers a contorted, mutated spin on electronic music that elevates and pushes the genre to new boundaries. 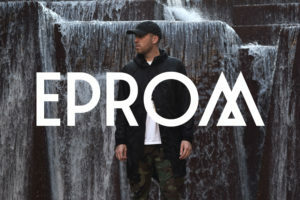 With each new year, Eprom pushes the envelope with his radical songwriting ideas and projects that are earworms for listeners. We’re looking for him to do just that this September. 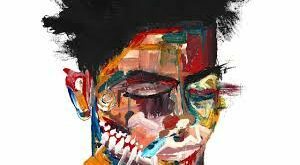 The 26-year old LA-based producer has toured frequently around the United States and is a lineup regular at EDM’s biggest festivals. The veteran DJ & producer will be taking center stage again to bring his patented dark techno/ electrohouse vision to the festival masses. His black bear shaped insignia speaks volumes of his enigmatic musical persona and sound design. In 2017, BlackGummy followed up with his third EP “Monolith,” released on the “We Are Friends” Vol. 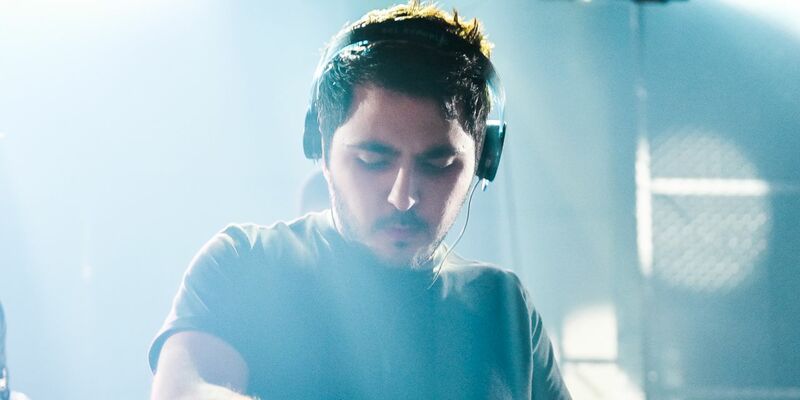 6 compilation, and contributed to mau5trap’s 33-track compilation with his remix of Moguai’s electro house classic “Oyster.” With a solid 2017/2018 campaign and accomplished career, the LA native is looking to stay at the top of his game at Nocturnal Wonderland next season. 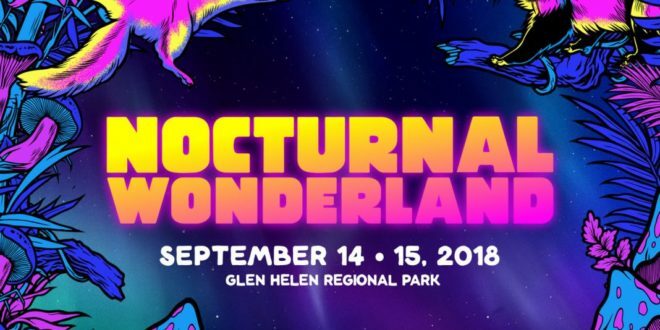 With a loaded roster of talent that is worth the price of admission, Insomniac has curated a diverse lineup that lives up to its blockbuster reputation as the “best electronic dance music, camping and art festival in Southern California!” Although September means returning to school and burying yourself with homework, rest assure that Nocturnal Wonderland will be the most-hyped event to attend this Fall and give you the well-deserved break to relax and enjoy the accompaniment of dope music and friends. Tickets are on sale now so don’t miss out dude.